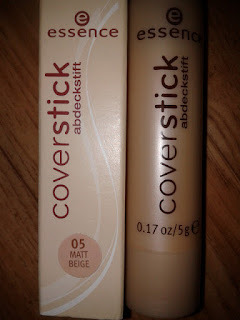 I've paid about 2€ for it and honestly, it's probably one of the better concealers I've used. 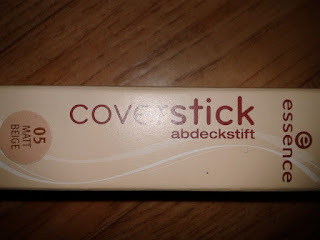 My favorite is still my Shu Uemura Pro Concealer which has been discontinues (boo!) but this one... damn! 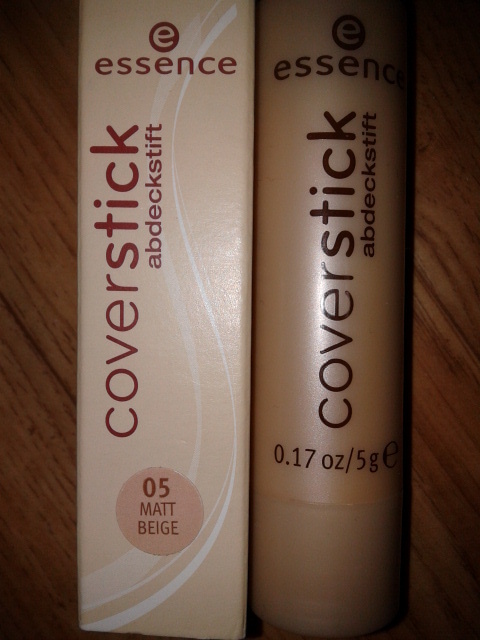 It's a matte beige color and it's slightly lighter than my skin tone. 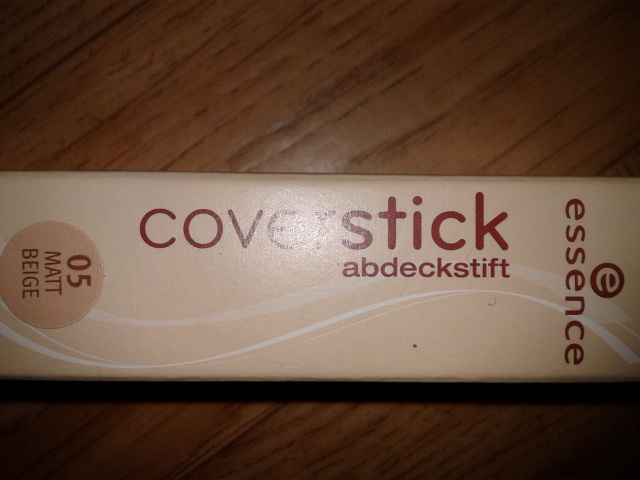 You have to twist up this cover stick. I know I should be using a a concealer brush to apply it, but I just put it directly on my blemish and blend it out with my finger...works like a charm!